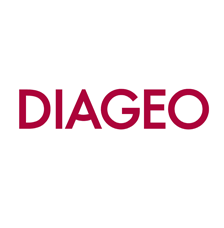 Diageo plc is a global alcoholic beverages company headquartered in London, United Kingdom. 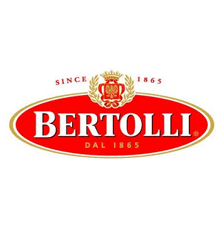 It is the world's largest producer of spirits and a major producer of beer and wine. 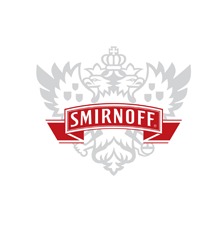 Diageo's brands include Smirnoff, Johnnie Walker, Baileys and Guinness. It is also the exclusive international distributor of José Cuervo and owns 34% of Moët Hennessy, which owns brands including Moët & Chandon, Veuve Clicquot and Hennessy.